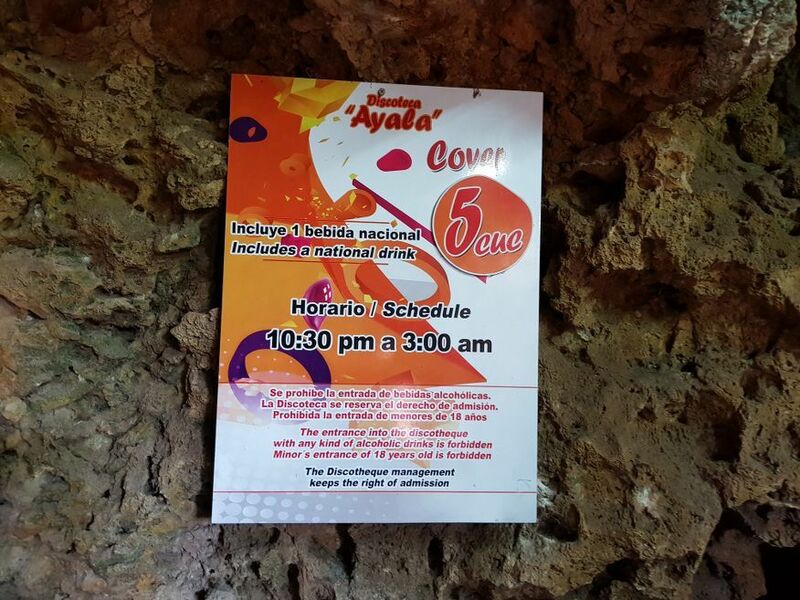 Disco Ayala doesnt open until around 11pm, however when we pasted it on the way to the Radio Tower the guys outside said $1 CUC for a look around. 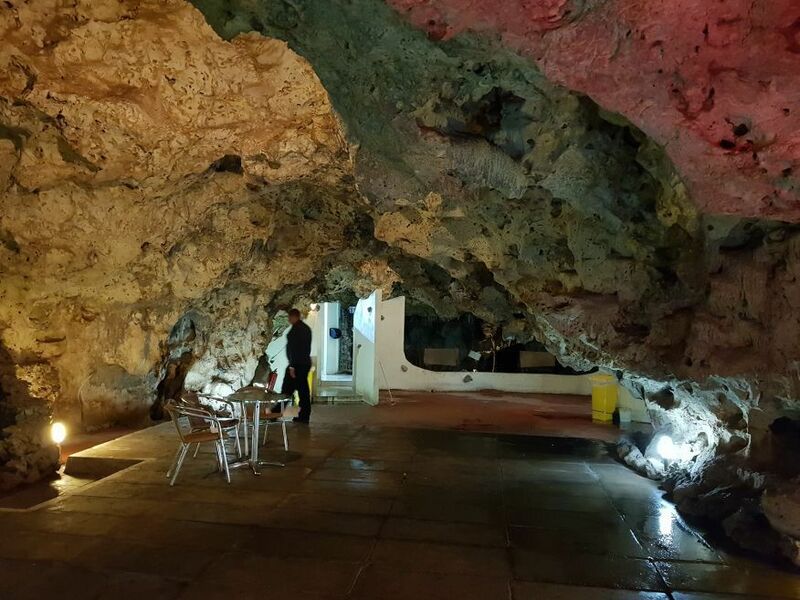 This nightclub is in a really cool cave. 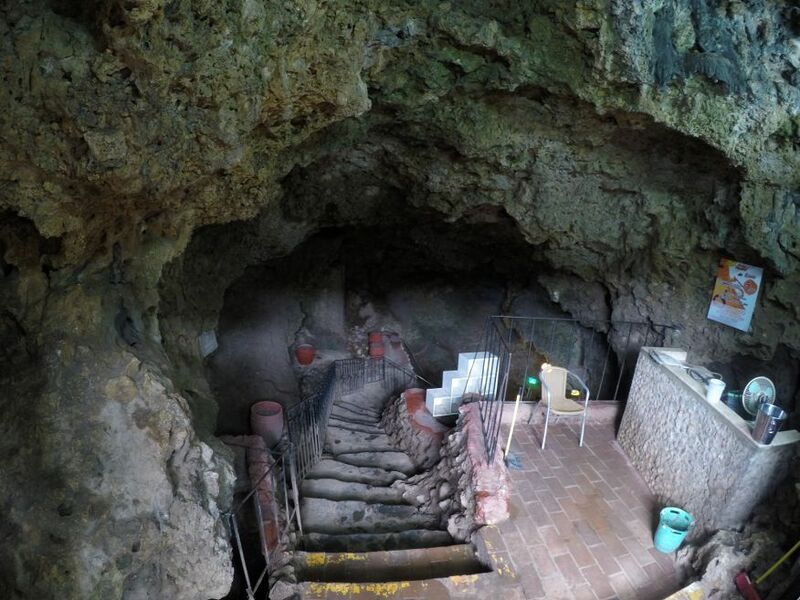 Right at the top end of town, walk through a pretty ugly part, up the hill until you reach a sign saying Disco Ayala with a staircase leading down into a big cave. Dont try and wear your high heels on the road, youll never make it, its way too rough. 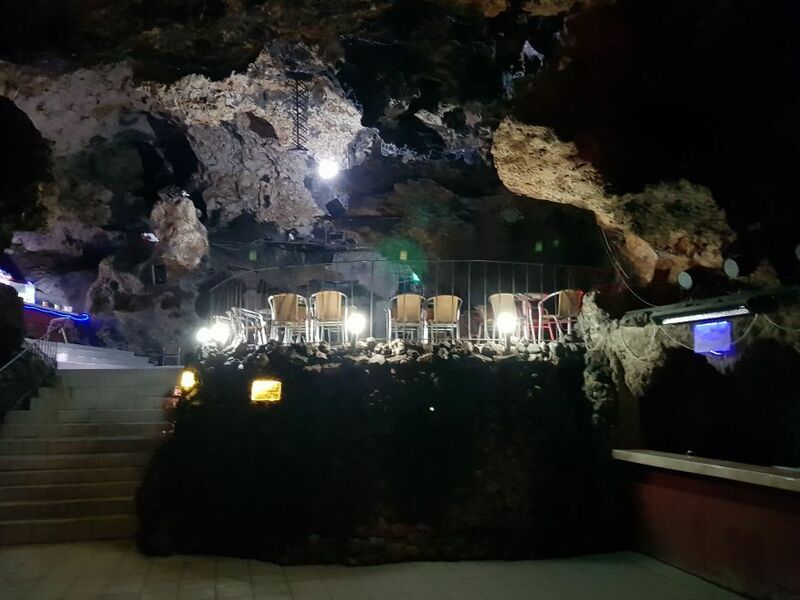 We didnt get to experience the whole party in a cave because it doesnt open until 11pm which is a bit late for us. However on our way up the hill to the Radio Tower we walked right past the entrance. There happened to be a couple of guys there with the keys and said if we pay $1 CUC each we can have a look around. 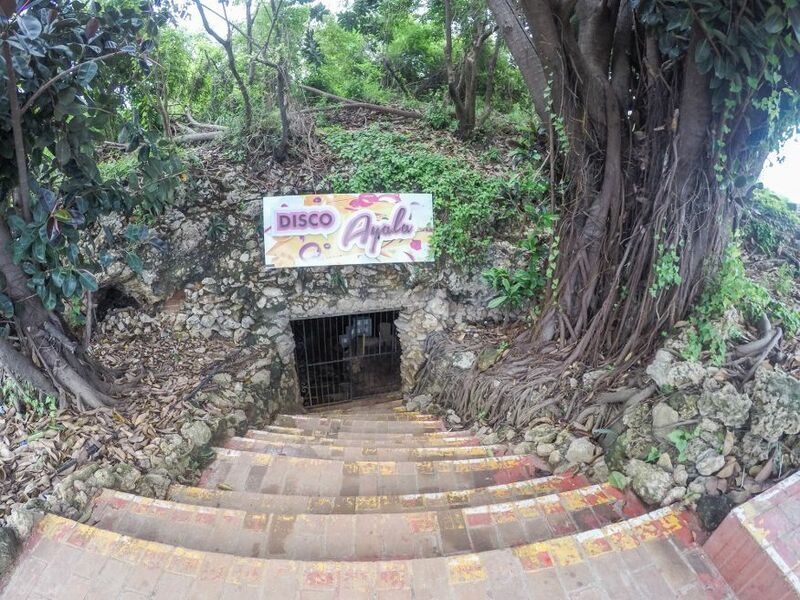 I imagine the place would totally rock with extremely loud music once the party got started. The cave system is really neat and the place has 5 dance floors and 3 bars. 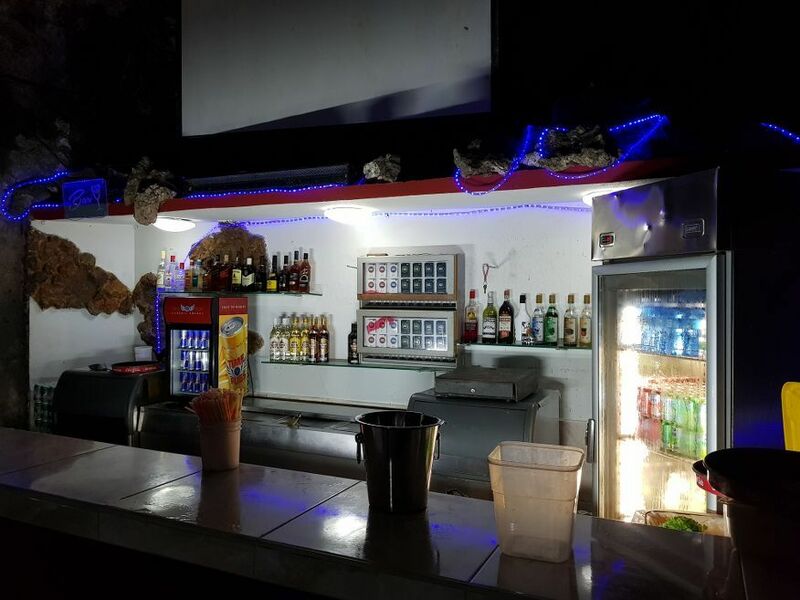 The normal cover charge is $5 CUC which includes a drink.